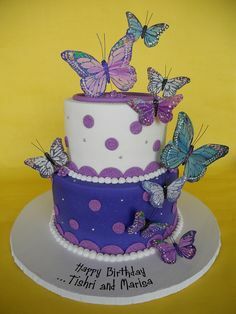 Cakes often start off as several images, ideas, and colors. 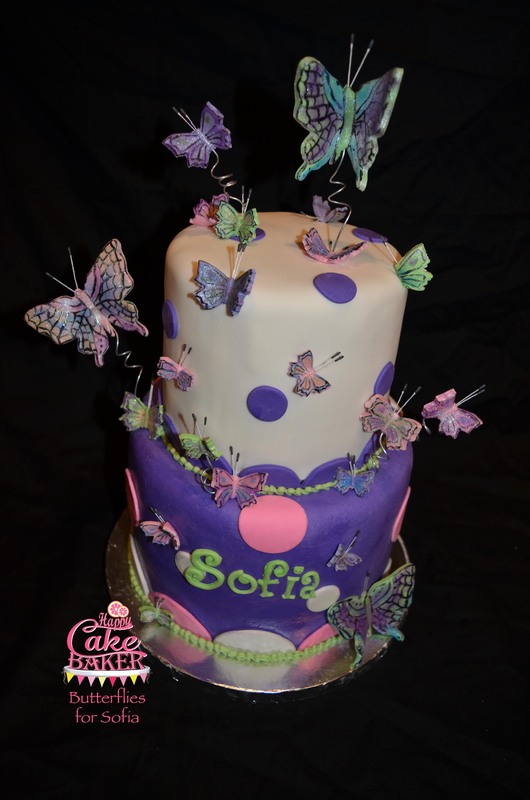 The most rewarding part of creating these pieces of art is when I can combine everything into that dream cake. For Sofia I combined a couple of images and added her favorite colors. 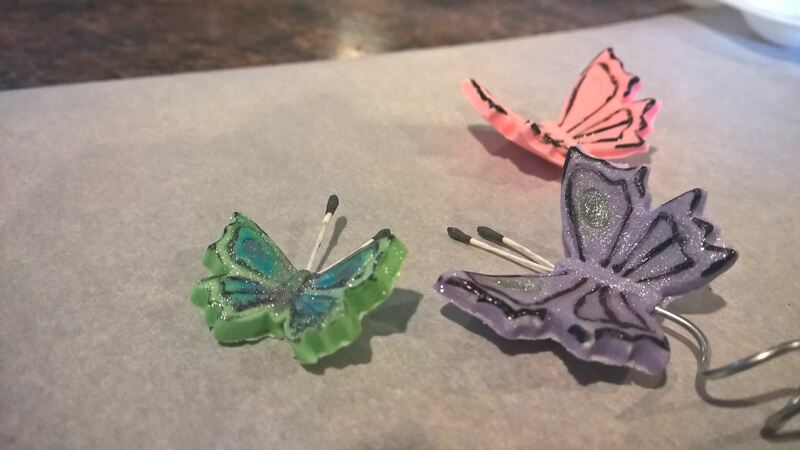 Her mom wanted edible butterflies rather than store bought ones. Each of these butterflies was cut and then dried. Each then needed to be painted or outlined and then shimmer dust added. 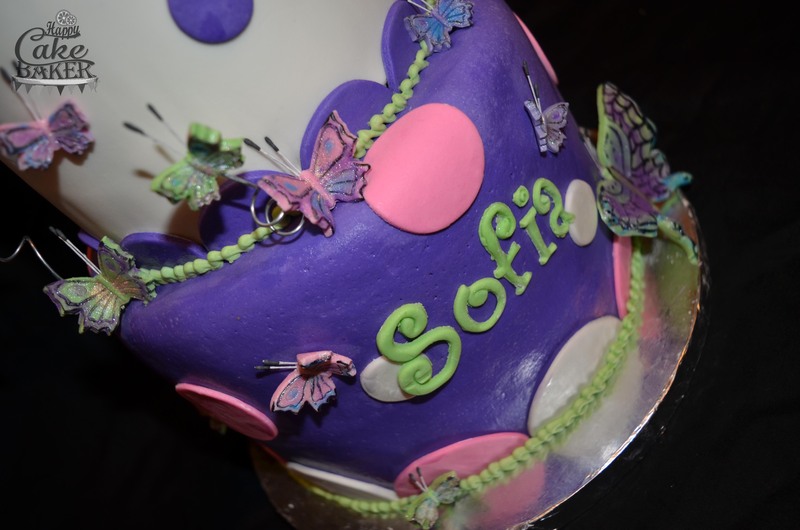 I hope you enjoy the images I captured of this one of a kind cake. 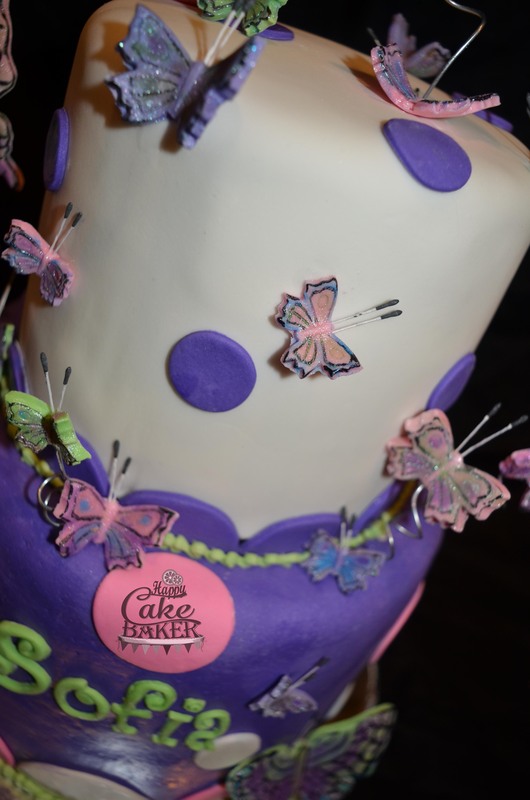 At the very end you will see the image that inspired this cake.